International Business program is delighted to welcome our new US partnerships in Study Abroad. It is a privilege that Boston University Metropolitan College (BU MET) is amongst the list of our study abroad option, which will strengthen the quality education in BINUS UNIVERSITY INTERNATIONAL. The program offers a variety of courses which enhance business management, creativity, innovation and entrepreneurial skills. The Undergraduate Business Management Certificate Courses offers a unique package that will equip students to enhance their managerial competency. International Business students are entitled to do their study abroad by choosing this certificate, in order to complete one semester of 16 SCU equivalent. 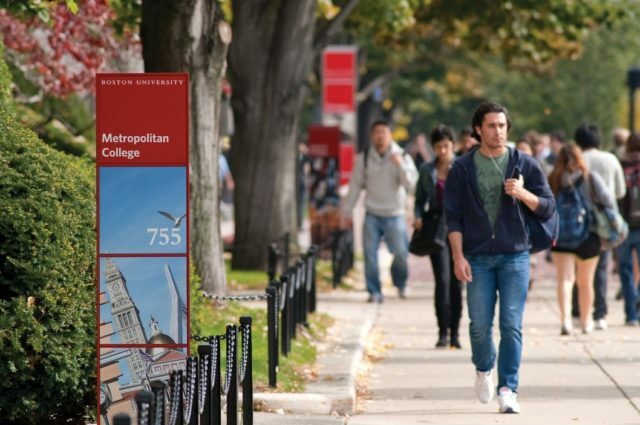 International Business students may enroll the study abroad to Boston MET on their 7th semester (after the completion of their first enrichment track in 6th semester). 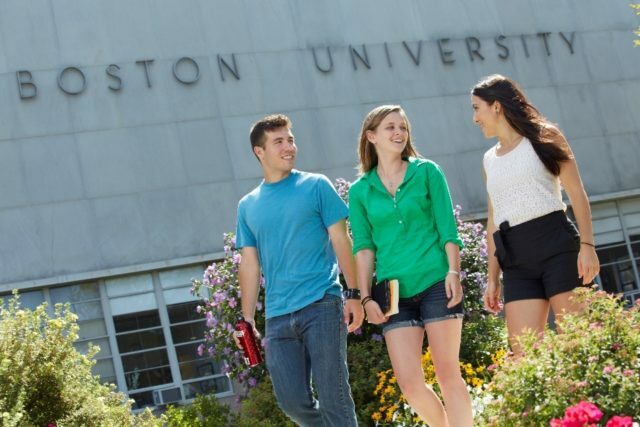 The following courses are offered by BU MET, which consist of 3 required subjects, and 1 elective.